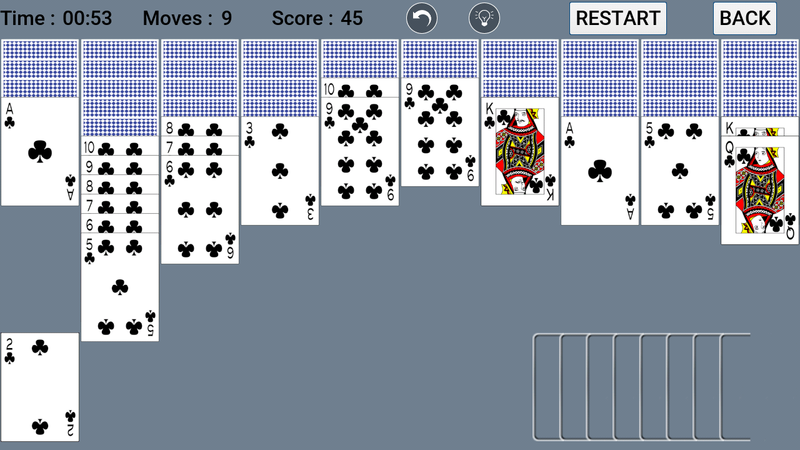 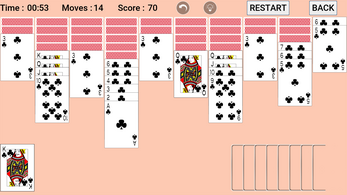 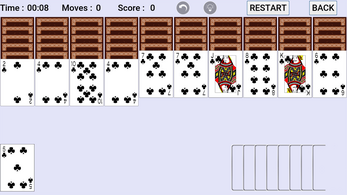 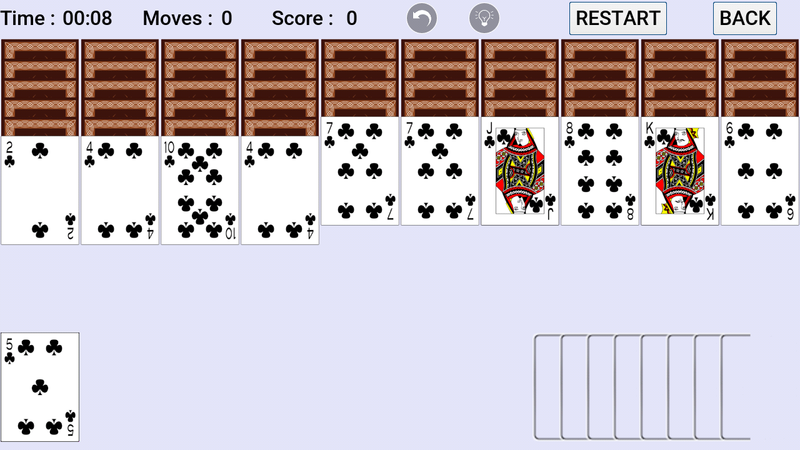 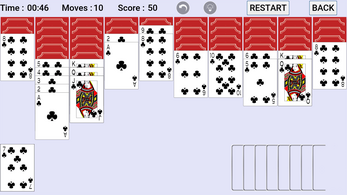 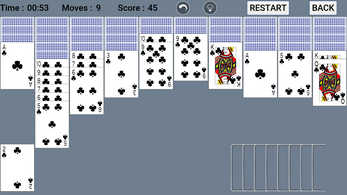 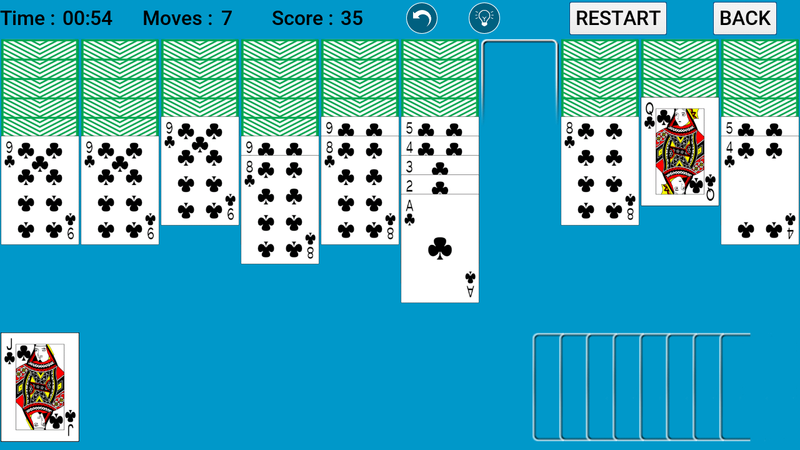 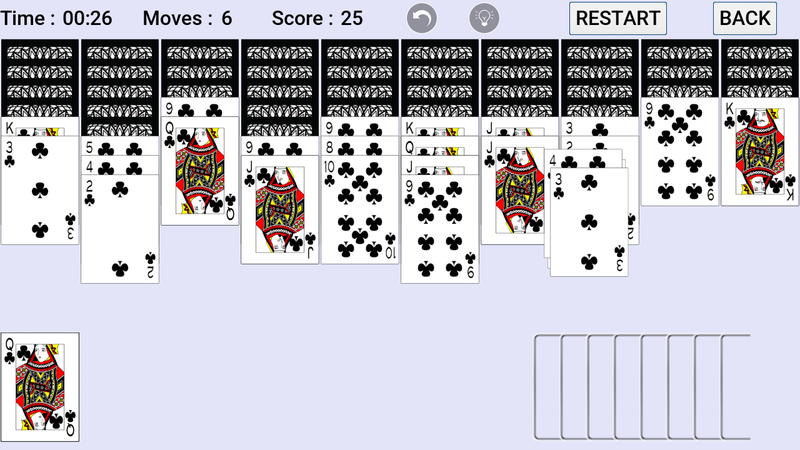 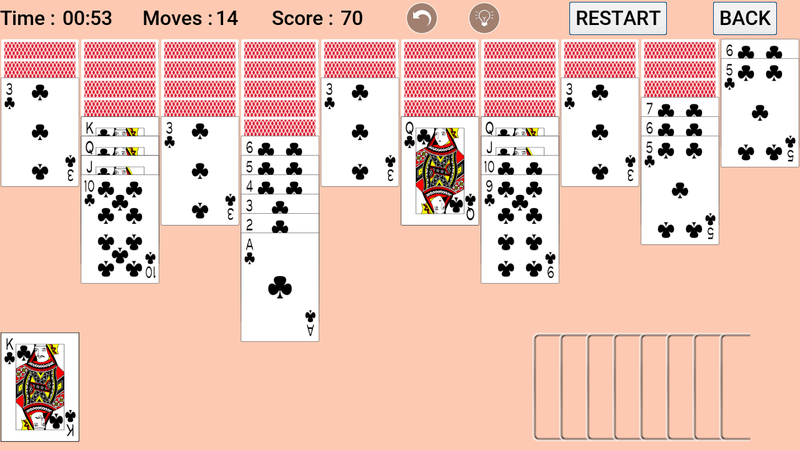 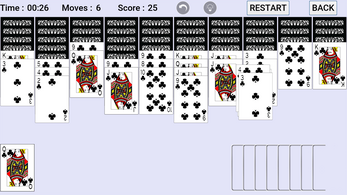 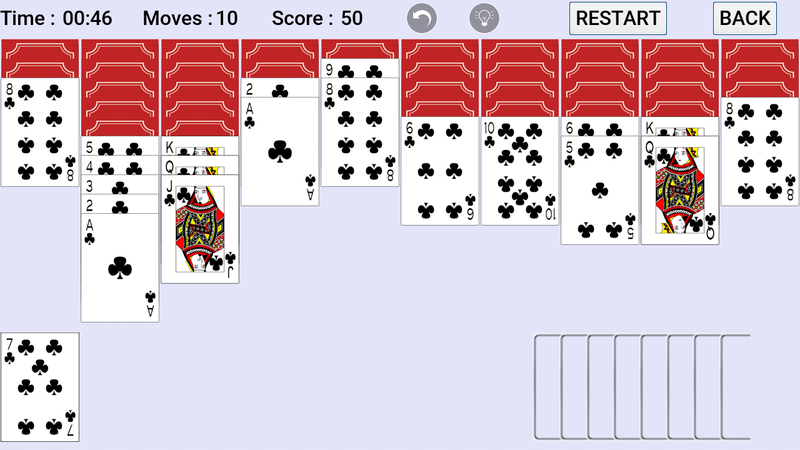 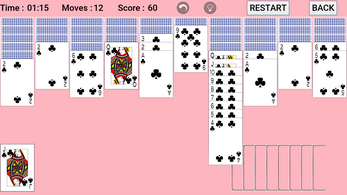 Spider Solitaire is a very popular card game. 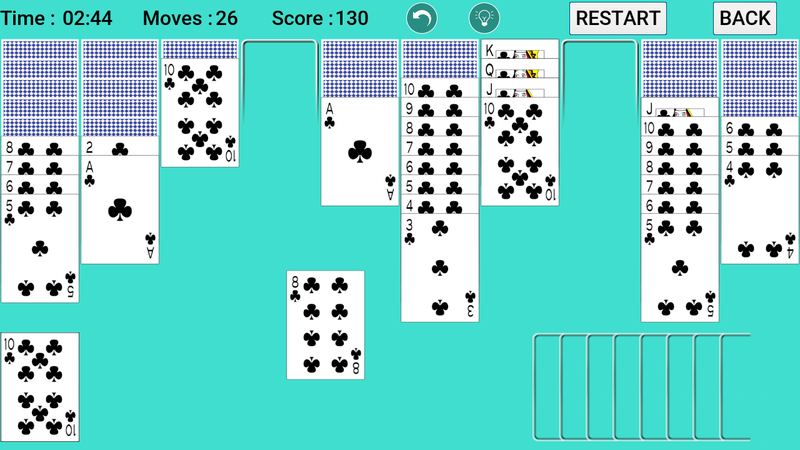 You need to use your strategy and stack all cards of each suit in descending order to solve the puzzle and win the game. 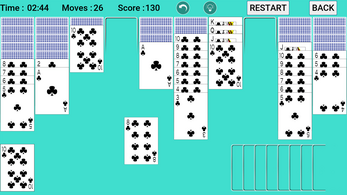 - Free Card game with Simple gameplay. 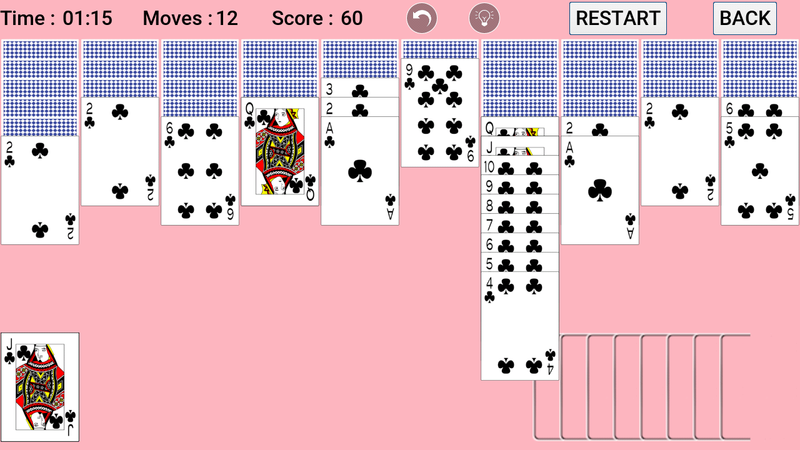 - Hint available whenever you want.